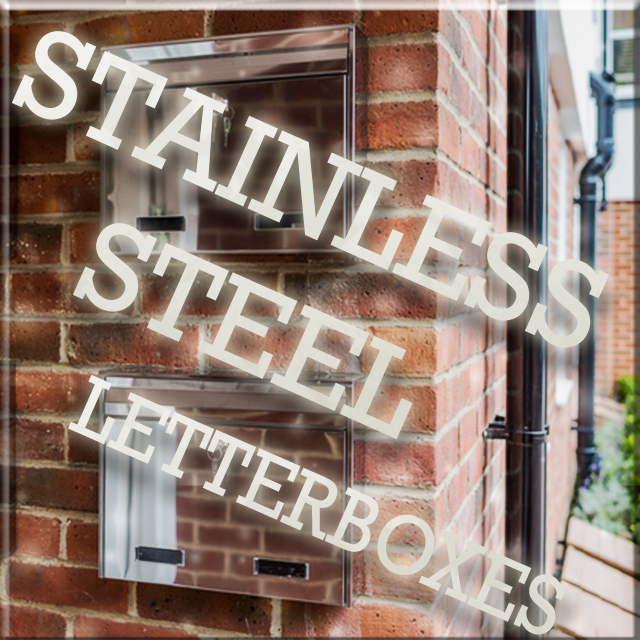 All our stainless steel post box products are built to a superb standard and our external models are designed to withstand even the most British of weather! 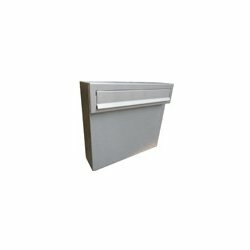 Depending on your preference, we can provide something contemporary and sleek or a more ornate, traditional model. 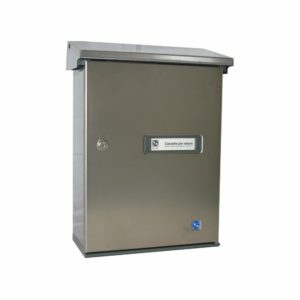 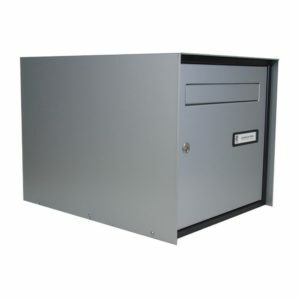 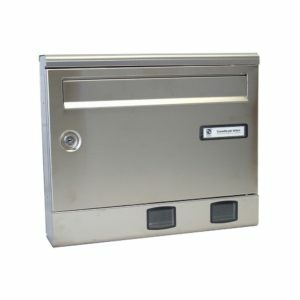 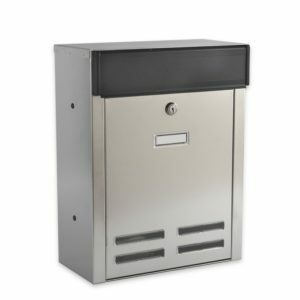 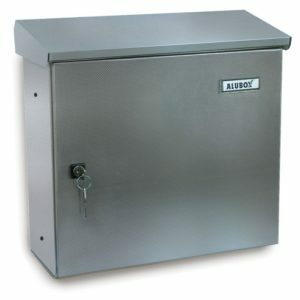 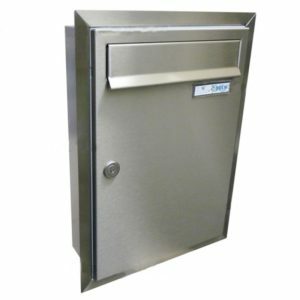 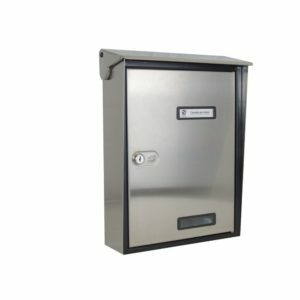 There are various types of stainless steel post box products available to fit in with your existing designs. 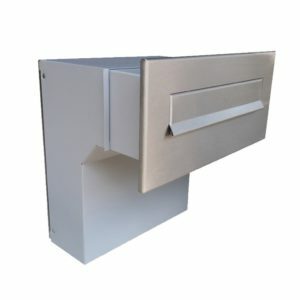 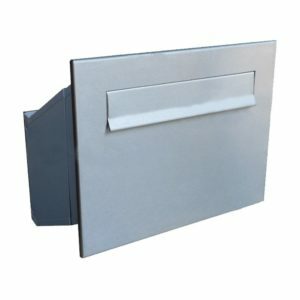 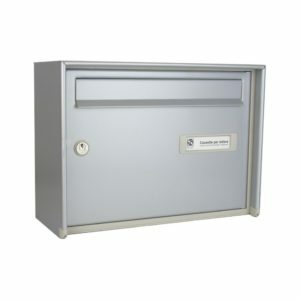 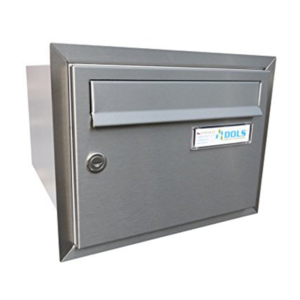 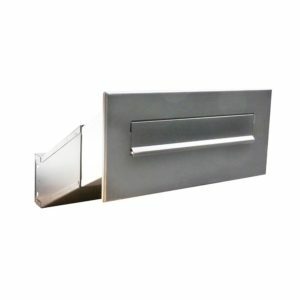 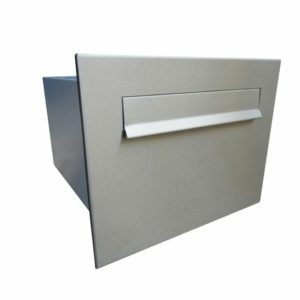 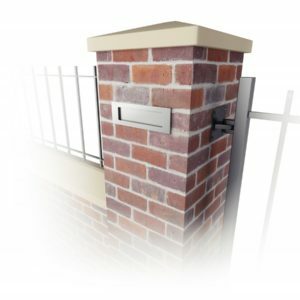 Whatever the style of your home and the size of box you need, we have the letterbox to match. 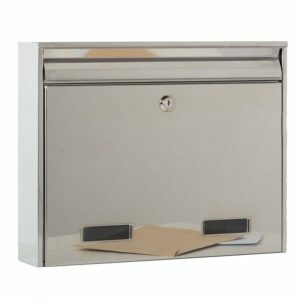 Feel free to have a browse of our stainless steel post box range or alternatively give us a call if you’d like to talk to us in person.